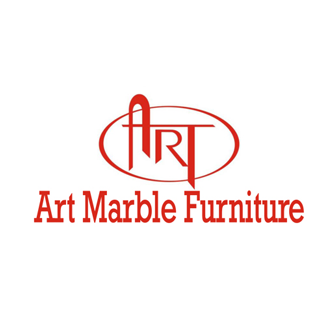 Art Marble Furniture’s natural granite and quartz tabletops come in various sizes and colors, uniquely designed to add elegance to your rooms. Not only are they surprisingly affordable, but also known for their extreme durability and innovative lightweight design. …and numerous other furniture accessories.